Renting In Queen Village: What Will $1,500 Get You? Curious just how far your dollar goes in Queen Village? Listed at $1,490 / month, this 800-square-foot, 1-bedroom, 1-bathroom apartment is located at 226 Monroe St. In the apartment, you can anticipate hardwood and tile floors, high ceilings, a dishwasher, in-unit laundry, oak cabinets and plenty of natural light. The building features storage space. Dogs are permitted. Next, there's this 1-bedroom, 1-bathroom, 600-square-foot apartment, located at 616 S 4th St. and listed for $1,450 / month. This apartment includes hardwood flooring, a dishwasher, stainless steel appliances, central air conditioning, granite countertops and an electric stove. Pets aren't permitted. 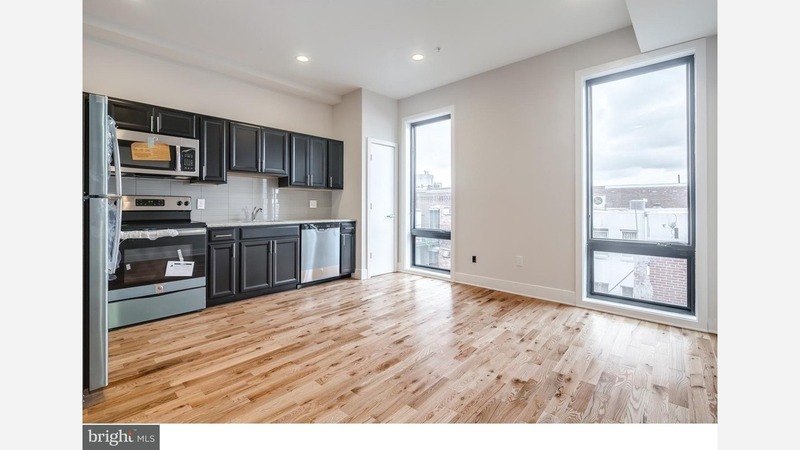 Here's a 477-square-foot 1-bedroom, 1-bathroom listing at 514 South St. that's going for $1,400 / month. In this furnished unit, you'll get hardwood flooring, stainless steel kitchen appliances, both air conditioning and central heating, granite countertops and in-unit laundry. The building offers an elevator. Cats and dogs aren't allowed.